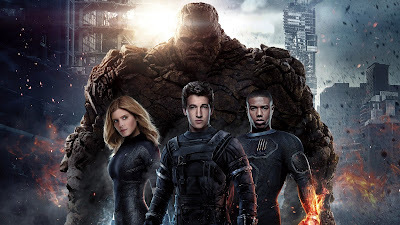 "Fantastic Four" is dour and joyless, the victim of a trend toward "realism" in comic book movies when they should be focusing on giving the audience a good time. There's nothing fun or fresh about this film. It's lackluster and lazy, taking narrative shortcuts that leave it feeling strangely incomplete.